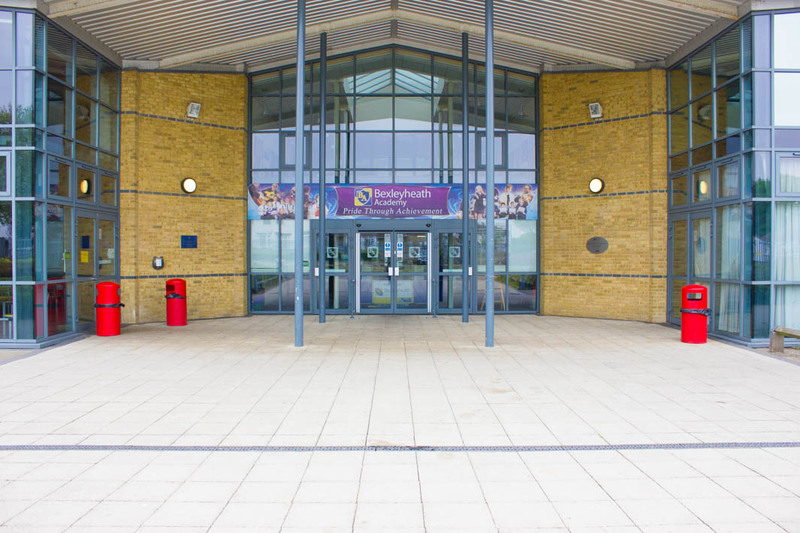 Stand alone Conference Centre and extensive sports and arts facilities,halls as well as football pitches. 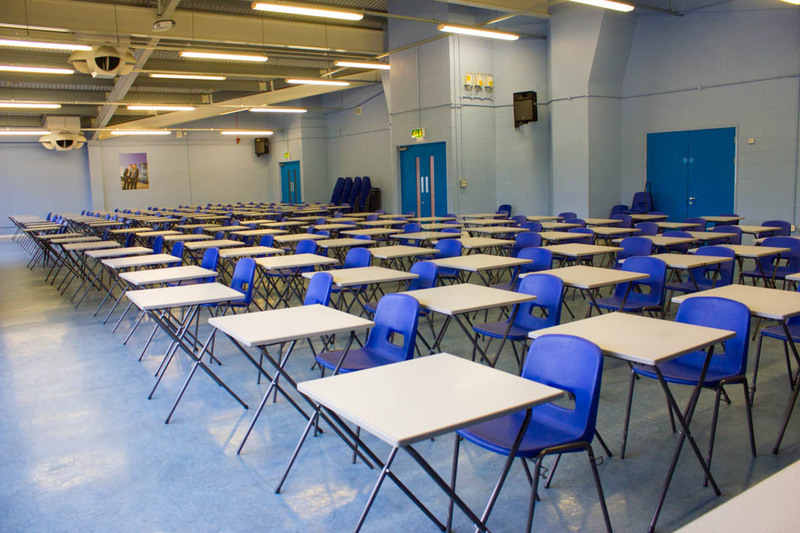 The Upper Hall at Bexleyheath Academy is a bright, modern space. 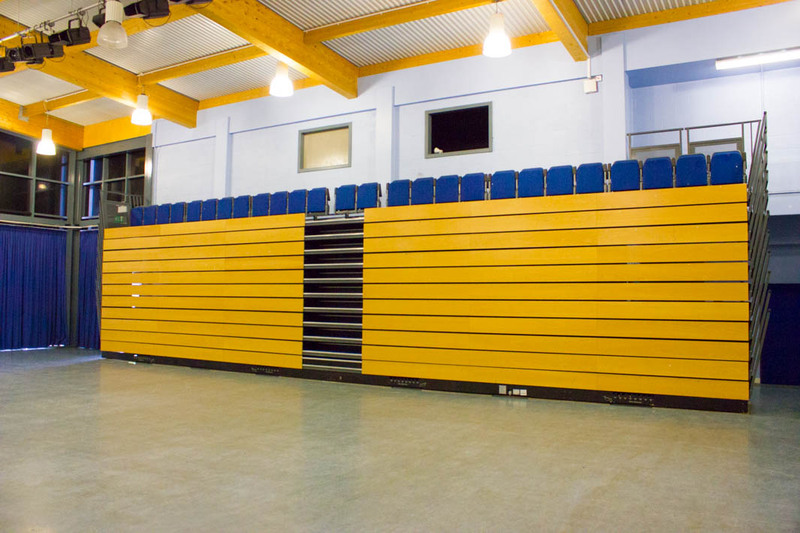 With more than 100 chairs it is a great location for various bookings. 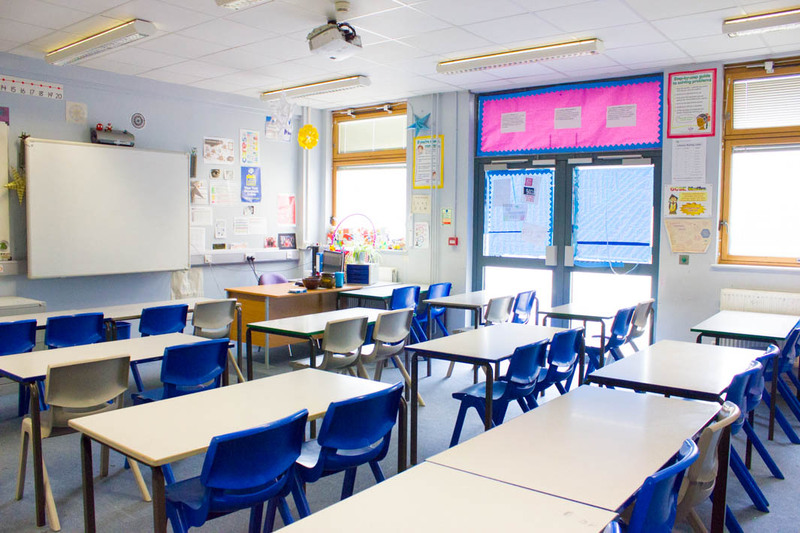 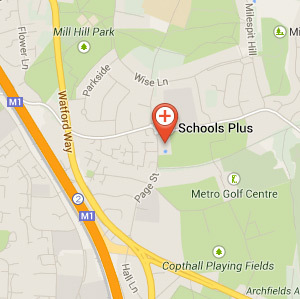 There are ample classrooms available for hire and bookings at Bexleyheath Academy. 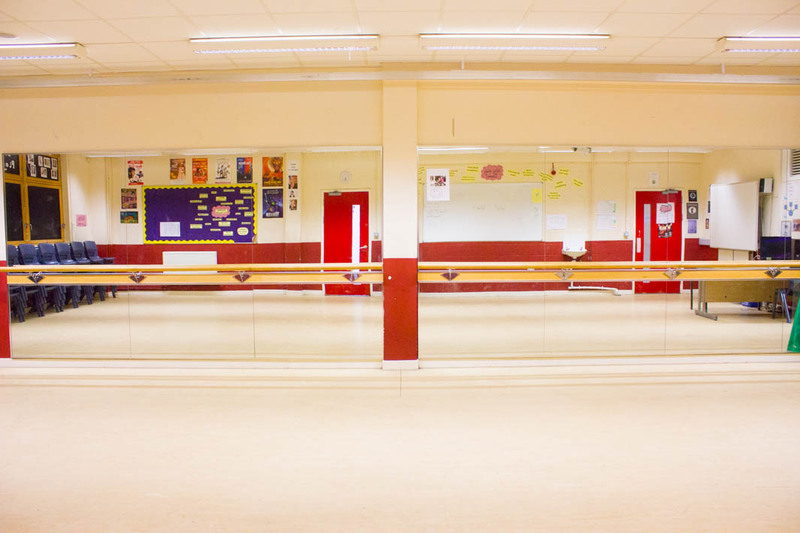 A lovely room complete with mirrors and ballet barre. 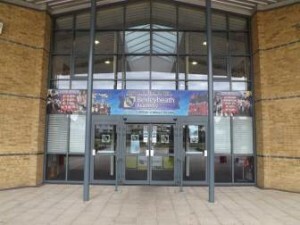 Bexleyheath Academy has extensive conference rooms, including a stand-alone conference centre, as well as football pitches, tennis courts and a full range of sporting facilities. Less than a mile from Bexleyheath Train Station, and with good parking facilities, our site is easy to get to and an ideal location for all your activities.